420.00 sqft. - 693.00 sqft. Sixty Three Golf Drive provides ultimate urban living experience. The project comes with distinctive interior fittings, a stunningly decorative lobby and well planned facilities. Sixty Three Golf Drive offers a new way of living. This project offers all possible luxuries making the life of the residents easier and comfortable. 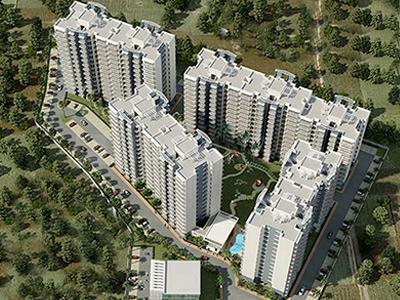 The project offers all that you need to elevate your living status. The ravishing interiors and the comfort attributes are intended to provide you the finest living experience. Its spacious apartments are equipped with detail accessories of modern lifestyle, where one can discover the true essence of life. This venture assures of quality work. It has been perfectly planned and elegantly designed, catering to all the needs of a modern day buyer making it primary choice. 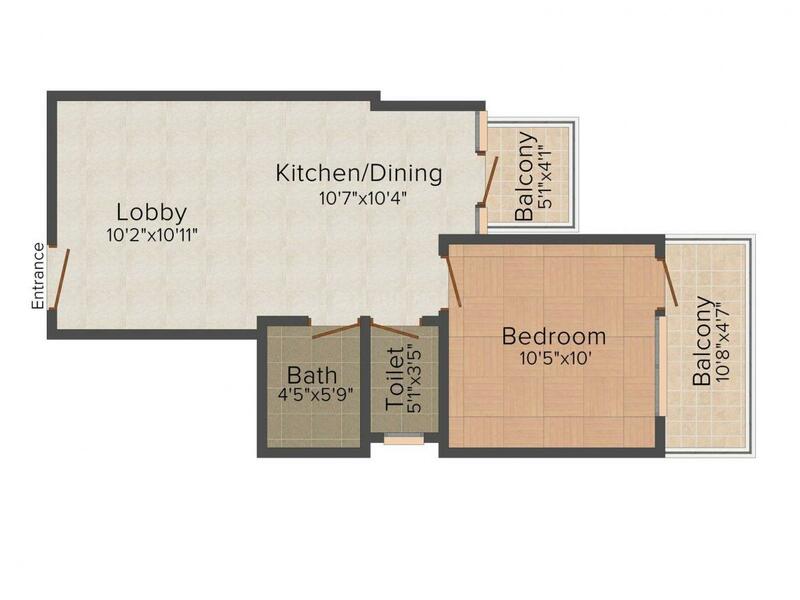 Carpet Area : 420.00 sqft. Sector 63 is a fast growing locality in Gurgaon that has gained a lot of popularity in recent times among Real Estate developers. In addition to being a peaceful residential neighborhood, Sector 63 is also growing in terms of commercial and retail opportunities. The major highway that links the place is National Highway 8, the road that runs from Delhi to Mumbai. Having the Golf Course Extension Road passing adjacent to this sector, it is very well connected by roadways. The locality is in close proximity to Indira Gandhi International Airport and South Delhi. With excellent connectivity avenues for the residents, this stretch of road is home to many luxurious residential and commercial projects. There are some reputed schools, colleges and universities in the vicinity making this locality an ideal place to reside. Sector 63 also offers diverse options in leisure and entertainment activities for the residents to enjoy and relax. Bedarwal Consortium is a pioneer among the Real Estate Developers of India. Since it's inception in the year 1997, the Company has established itself as a Real Estate visionary and worked on principles of innovation, determination and conviction. 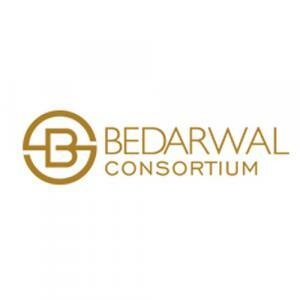 Today, Bedarwal Consortium is a known name in the Real Estate Sector across India. The Group has extended its reach to Integrated Township, Group Housing, Commercial/Shopping Malls, Office Spaces, Hotels, IT Parks, SEZ and also diversifying into Infrastructural developments like modernization of airports, roads, flyovers and so on. Bedarwal Consortium carries the same farsightedness and zeal into Real Estate development domain as well. The Group is taking strides in development of residential & commercial projects in NCR as well as other parts of the country.